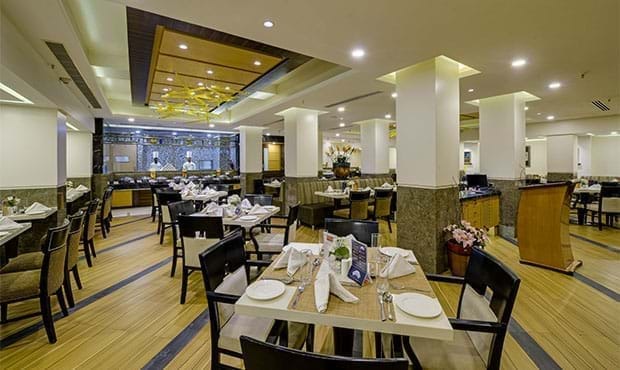 Fortune Park Galaxy, Vapi brings delectable dining experience to its guests. 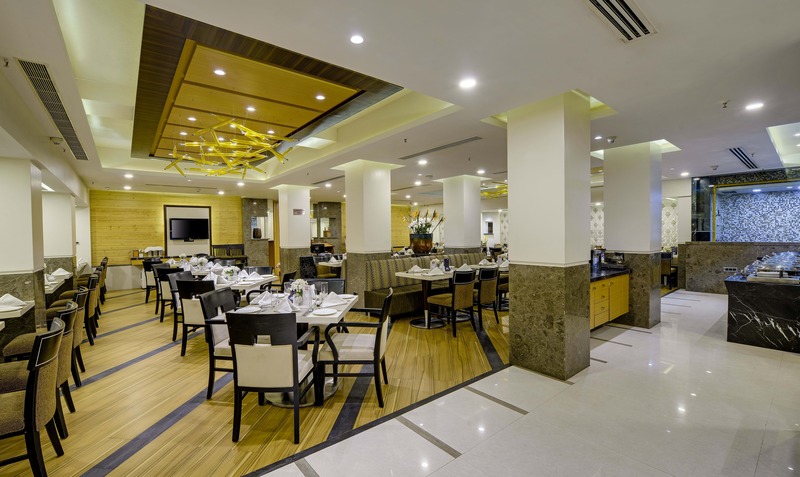 The guests can savor assorted delicacies at one of the Fortune Hotels’ signature restaurant: Orchid – the multi-cuisine restaurant. The multicuisine restaurant offering sumptuous breakfast, lunch and dinner buffets, apart from a delectable all-day dining menu, in a pleasant and cheerful ambience. Orchid is an ideal venue for a luncheon meeting and a relaxed dinner with a live two-piece band playing enchanting music.